Stem Cell therapy and Platelet Rich Plasma now available at Performance Orthopedics. The goal of each stem cell treatment is to inject the stem cells into the joint to create cartilage. 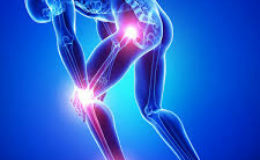 Stem cells are also natural anti-inflammatories which can assist with osteoarthritis pain and swelling in the joint area. Please call 248-988-8085 for further information. What type of painful conditions can stem cells treat? Osteoarthritis and Lower Back Pain - The majority of complications in osteoarthritis patients are related to the mechanical destruction of cartilage that cushions the ends of bones in your joints. 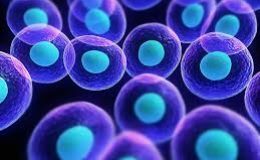 Stem cells are natural human biologic cells (mesenchymal stem cells) that can differentiate into specialized cells or tissue depending on the environment or tissue location. Adult stem cells which are found in various tissues throughout the body act as a repair system for the body.